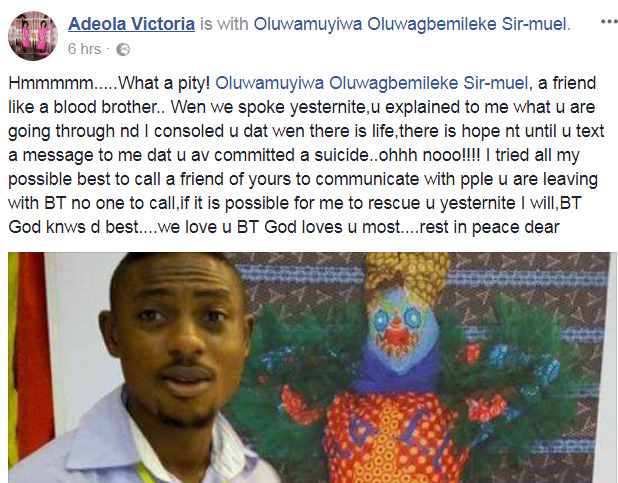 A fresh graduate of YabaTech, Oluwamuyiwa Oluwagbemileke Sir-muel has committed suicide hours after sharing a depressing and motivational post on Facebook. 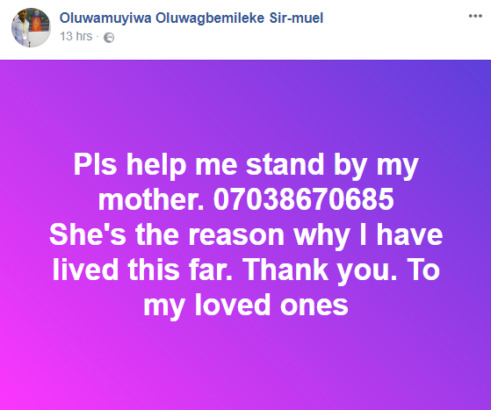 He then went further to share his mother’s number telling people to stand by her when he is gone. 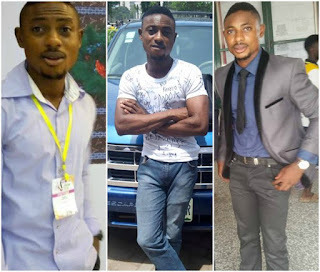 See a tribute from one of his friends below….